ALB gives the opportunity for high school players, who want to play at higher levels of baseball, to get exposure to college coaches and professional scouts. Since 1974 there have been over 400 young men who played for Post 11. Of these, 13 have been drafted to the MLB and 250+ have played or are now playing college baseball. 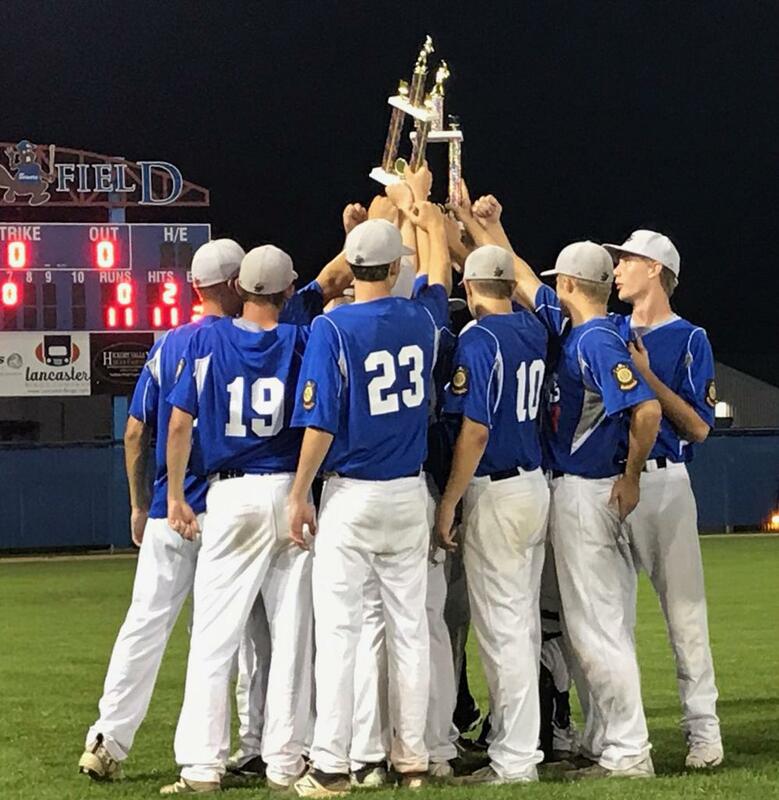 Pillars of the Post 11 Baseball Program include pride, attitude, class, and talent. The acronym "P.A.C.T." is used to codify the agreement that is made between the coach, the player and the parent. PRIDE in 'we', not 'me'. A Post 11 coach and player takes pride in the organization, team, and the game, giving his most at all times. ATTITUDE of gratitude. A Post 11 coach and player is grateful for the opportunity to be a part of the organization, team and the game. Baseball is always a 'get to do' rather than the occasional 'have to do'. CLASS A Post 11 coach and player conducts himself with class at all times, always being respectful toward others. TALENT A Post 11 coach and player never rests on his accomplishments but strives to develop so he can give more to the organization, team and game. Follow the link on the ALB logo to learn more and see why Lancaster Post 11 is a proud to be recognized as an American Legion Baseball Team.